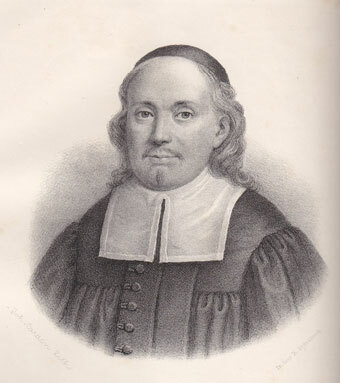 Paul Gerhardt (1607-1676) has written many fine hymns in German, many of which have been translated into Engish and other languages. Here are some (19) of them to be found. Translators in (). Diese Seite - www.christmysong.com/paul_gerhardt/index.html - wurde zuletzt wesentlich bearbeitet am 16.04.2019.